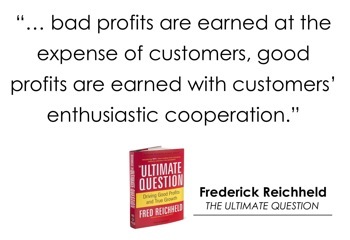 In Fred Reichheld’s first book The Ultimate Question introducing Net Promoter Score, the standard for gauging Customer Satisfaction, he spoke about a specific issue that many companies have deriving what he called “bad profits” from their customers. An example he gave at the time was staying at a hotel and having to use the phone from your room to make call. At the time of the book’s publishing many hotels were charging exorbitant fees to call, especially long distance calls. 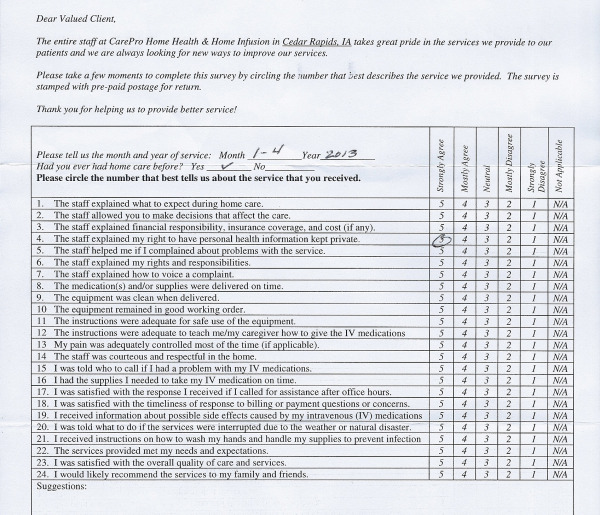 Who is Your Customer Survey For? What’s you reason to gather customer feedback? You are collecting customer feedback aren’t you? 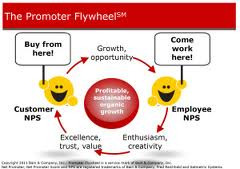 Who’s in Charge of Customer Advocacy? Customer Satisfaction surveys should be part of your company’s regimented discipline to stay in touch with evolving customer relations. With respect to customers, Gazelles/Rockefeller Habits coaches like Positioning Systems suggest your business have your top line leadership team calling one or more of your customers a week to conduct a personal survey of four questions to stay in close contact with your customers and then report this information as part of your weekly meeting rhythms. 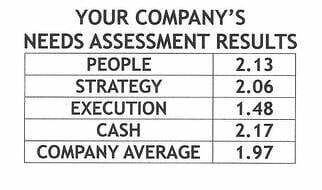 What’s Your Customer Satisfaction Measurement? There are a number of components within the inner working of Meetings, Metrics and Priorities to make Strategic Discipline work for your business. When we begin working with clients at Positioning Systems, any implementation of Strategic Discipline includes customer and employee reporting in the weekly and monthly meeting segments. This is critical due to the importance of pattern recognition and the need for balance in your business metrics and priorities. Is it comforting to know that even the big guys get things wrong when it comes to customer experience? 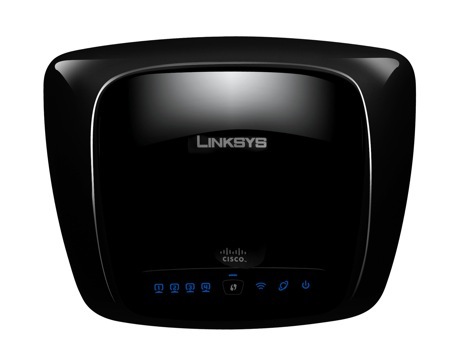 Maybe I'm daft, but yesterday when I attempted to replace my old wireless router with a new Linksys [Cisco] wireless router there seemed to be a clear disconnect between what the customer might experience and Linksys efforts to resolve potential problems.